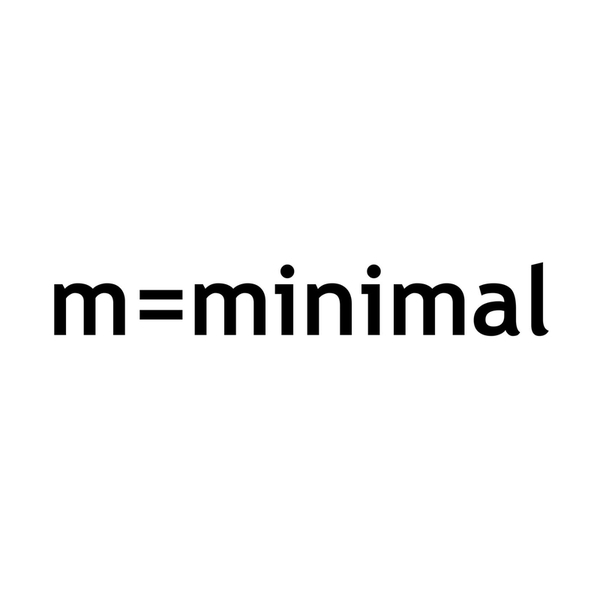 M=minimal presents a guided tour of their neatly formed catalogue via music from Borngräber & Strüver, Superconnection, Andreas Reihse, Denseland, and Ernestalbrecht Stiebler. Core to the Berlin since 2010, local duo Borngräber & Strüver make three appearances, Borngräber solo with the mannered downbeat keys of 'Tiem Teller', and in duo for the darker krautrock thrust of 'Reise' and the haunting swell of neo-classical strings and ghostly soprano swept up in 'Wellen'. Meanwhile, Superconnection rolls out the slow, pendulous momentum and overcast melancholy of 'S-Bahn', contrasting sharply with the classic karutrock brio and lilting Afro cadence of Andreas Reihse's 'Der lange Weg nach Düsseldorf, Pt. 1 + Pt. 2', the precise funk reduction of Denseland's 'Connected', and the keening string discord of 'Schwebend' by unsung German composer, Ernstalbrecht Stiebler.